Let's simplify your Nigerian ports experience. 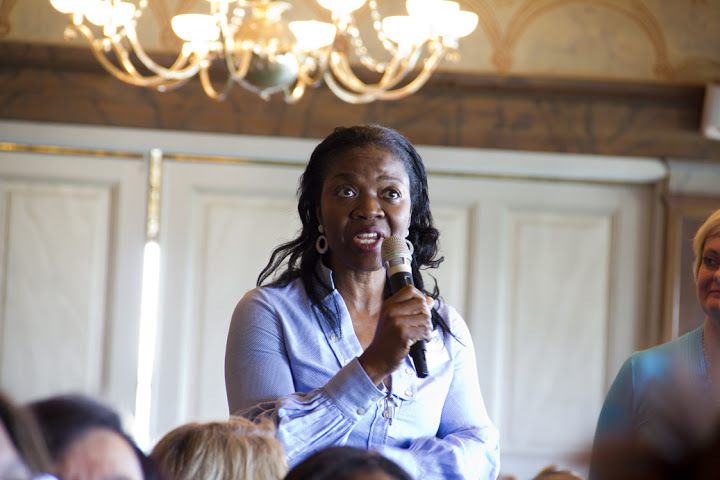 From September 14 to 16, 2011, FT and K founder Oladunni Otitoju attended the Women’s International Shipping and Trading Association (WISTA) Conference in Stockholm, Sweden. 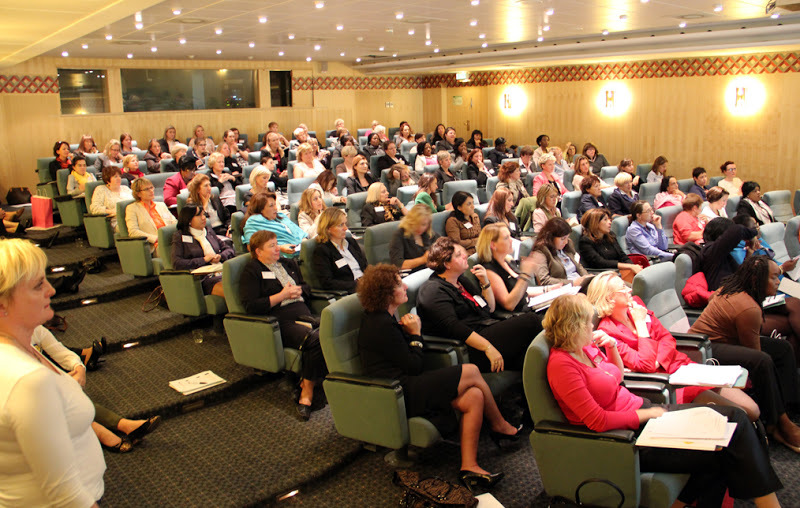 WISTA holds annual conferences, which serve as excellent gatherings of women (and men!) in shipping. While daytime workshops and round table discussions contribute to our knowledge of the shipping field in our different capacities as shipping company owners, agents or lawyers, the conference’s evening schedule provided more informal opportunities for us to mingle and learn more about our host city. With 31 member countries and still growing, WISTA is an important association for the exchange of ideas and resources. Shipping is about connecting places, people and cultures so we can’t think of a better association to be members of. Here you can find more information about the Nigeria chapter of the Women’s International Shipping and Trading Association. Also, the WISTA web page is here. See you at some future conferences!